Find a good video on youtube but confused how to keep it? 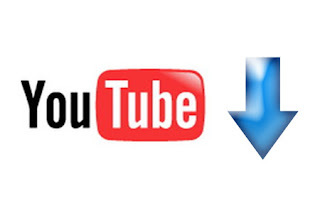 do not worry, a few steps how to download from youtube below, you can save your favorite videos without any limits. Q: does having to install complicated software? A: yes, not complicated right? 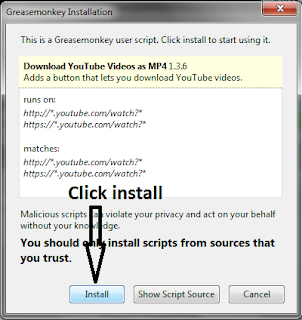 1. install the add ons greasemonkey by clicking the link below. 2. after installing, restart your firefox. 3. after that, follow the link below to install the greasemonkey script. Easy right? by following the way of how to download from youtube, now you can download from youtube. Happy download for you all :) . note : if you use chrome, you can skip step 1 and 2.